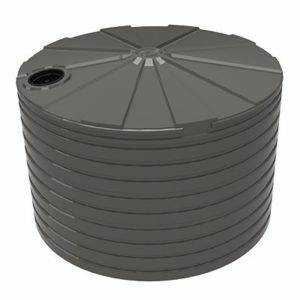 The TXD2300WTT is a 10,000 litre waste water treatment tank used extensively in waste water treatment systems. 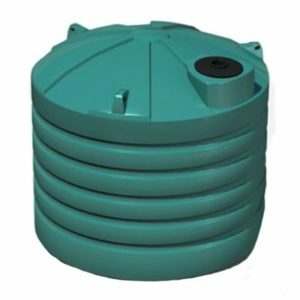 Water treatment tanks are a key element of most water treatment systems as make available and hold water that must be treated. They are used to store water as it goes through the various stages of treatment. 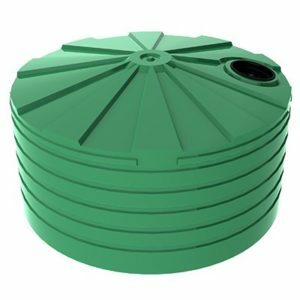 The key stages Bushmans water treatment tanks are used include storage of clean and contaminated water including treated, untreated and grey water. 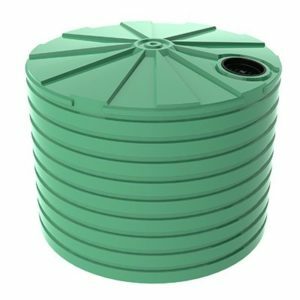 As Bushmans has a wide range of water treatment products they are appropriate to many different situations where tanks are needed in the treatment processes. The TXD2300WTT is designed to the AS/NZS4766 tank standard and fully manufactured in Bushmans own manufacturing facilities. 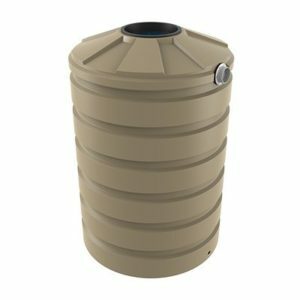 Bushmans can provide a wide range of modifications and fittings that permit the tank to be integrated into the water treatment system. 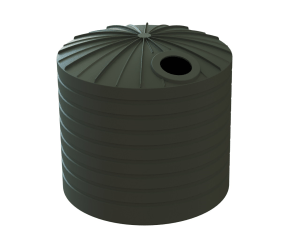 Our tanks and fittings are designed to enable them to be incorporated complex water treatment equipment inside and outside the tank. For more information on the TXD2300WTT tank call Bushmans on 1300 373 392 or fill out the web enquiry form below.